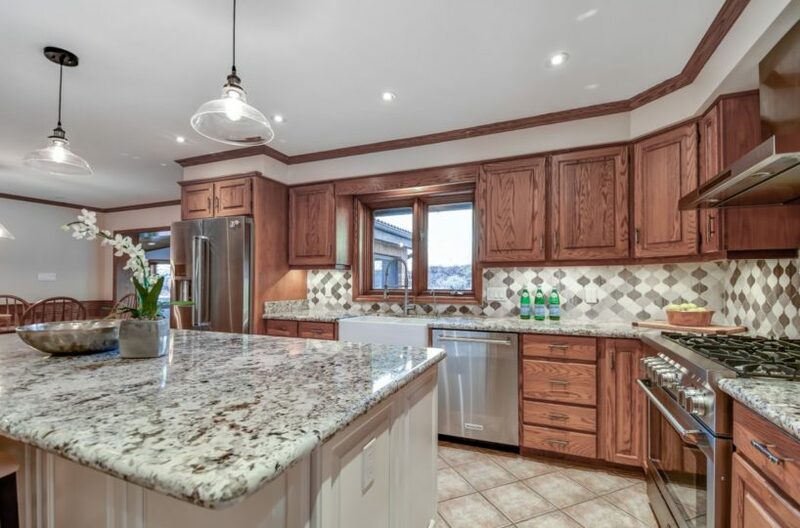 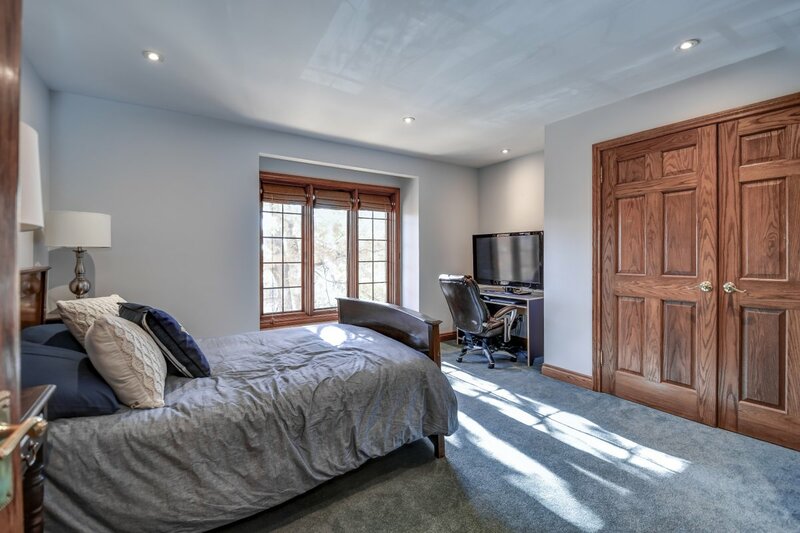 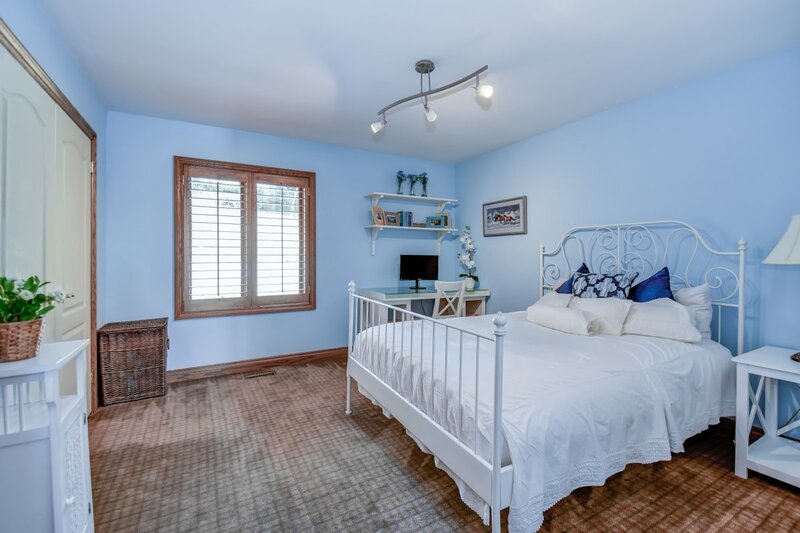 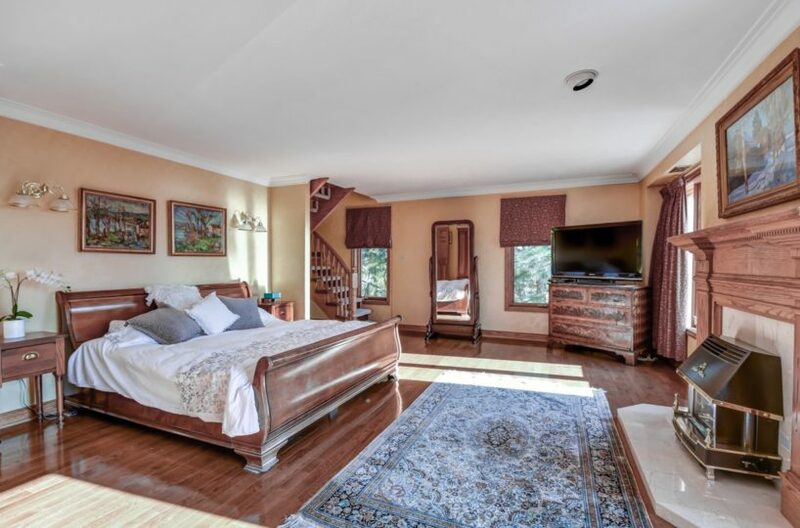 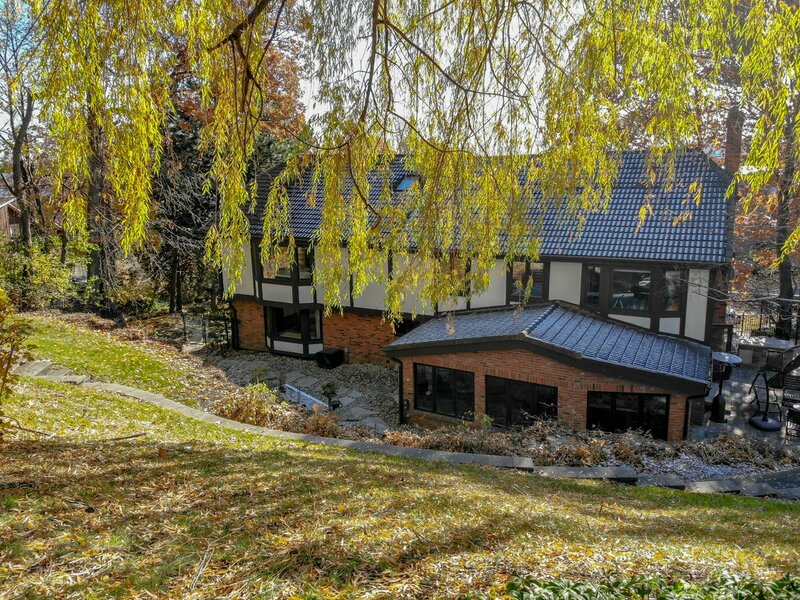 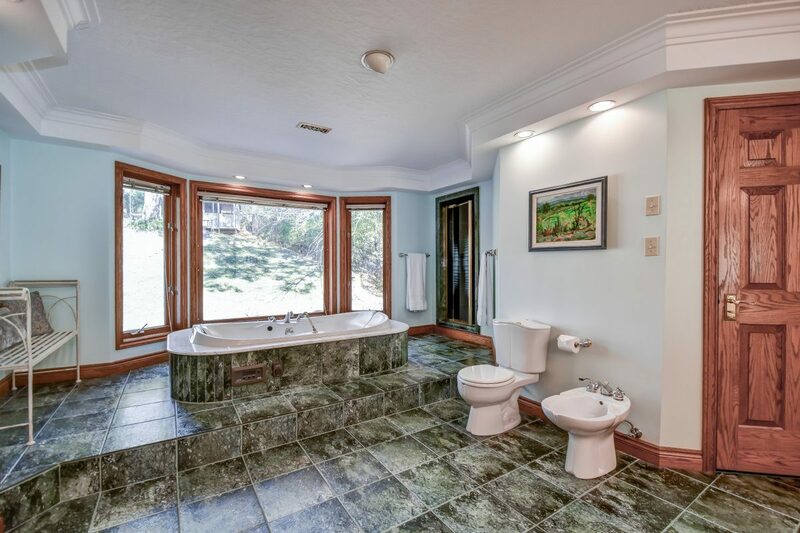 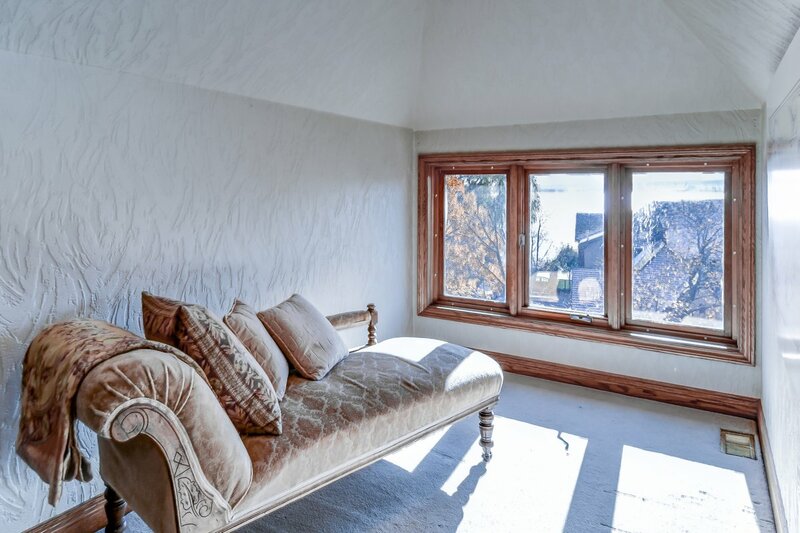 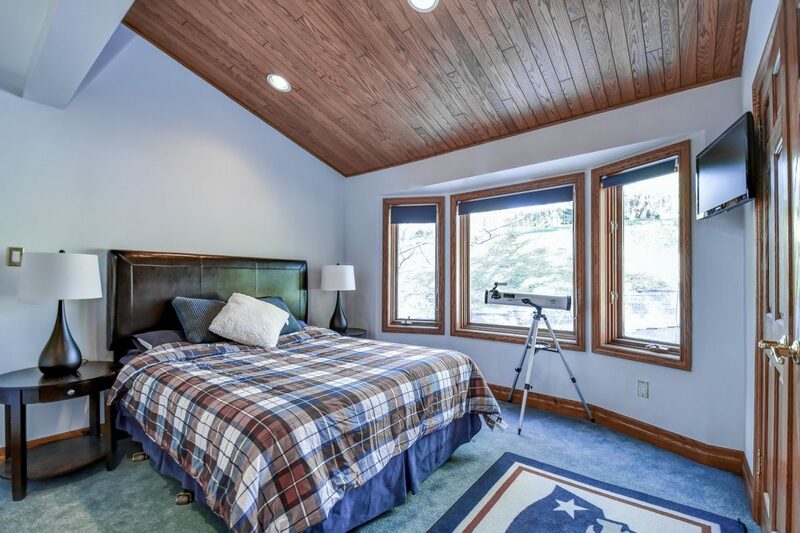 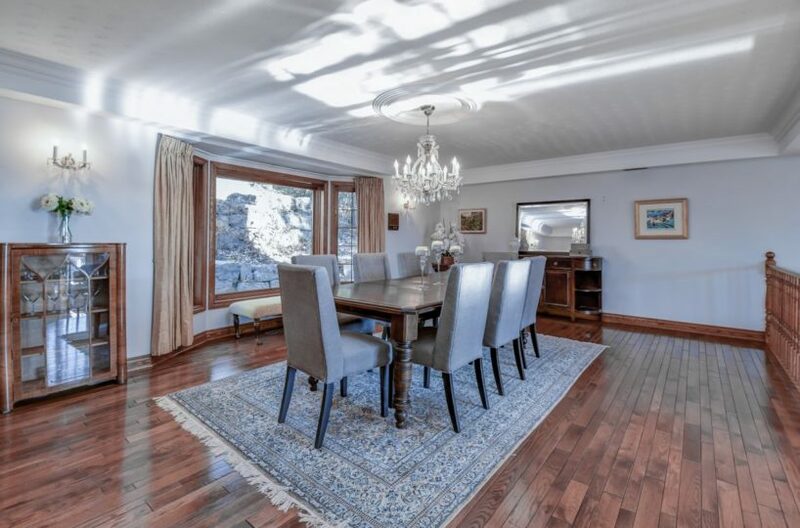 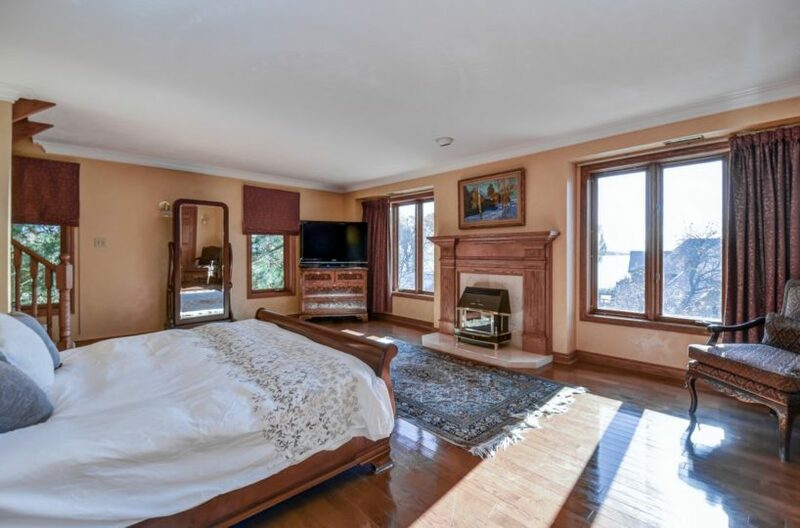 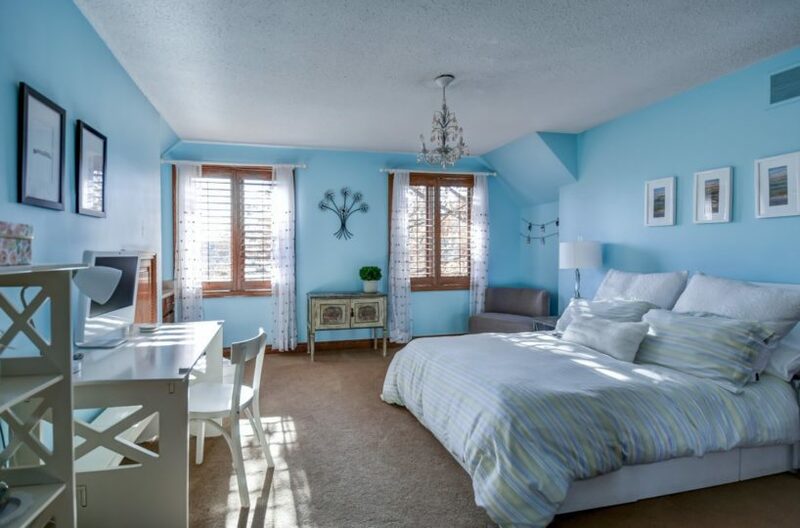 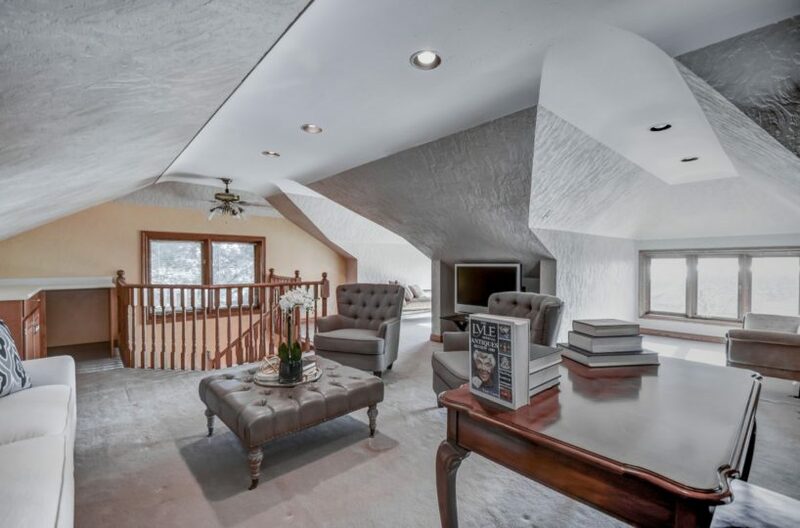 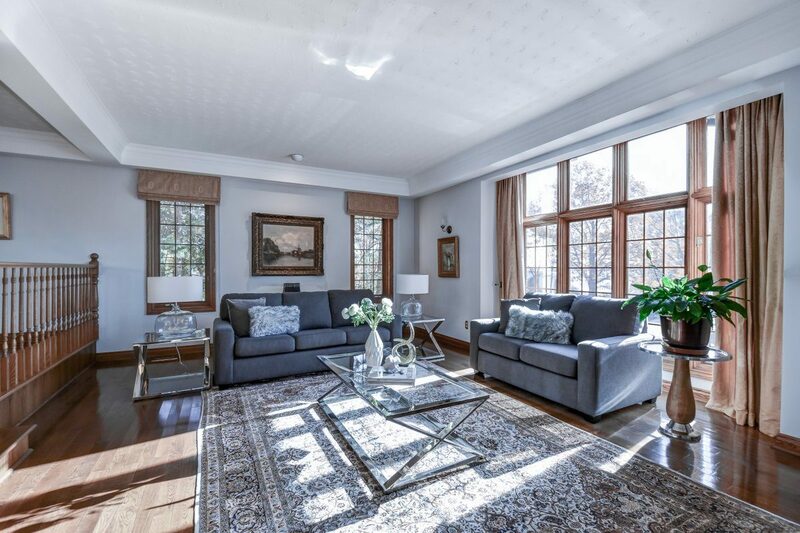 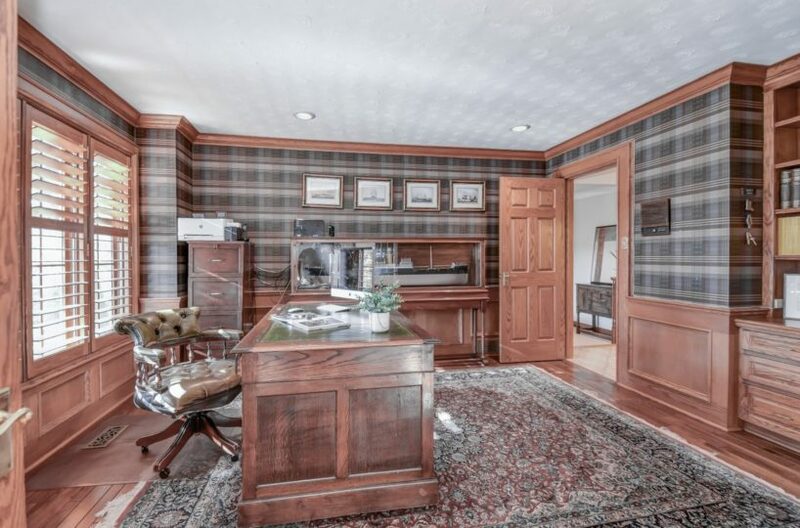 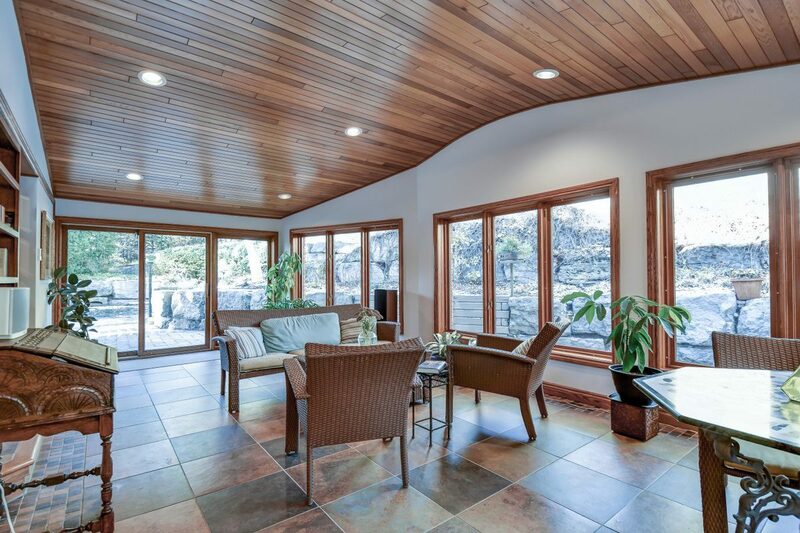 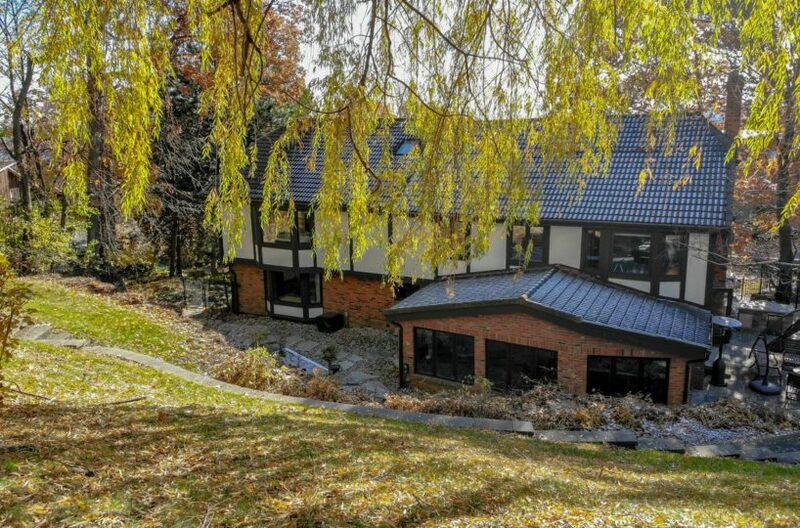 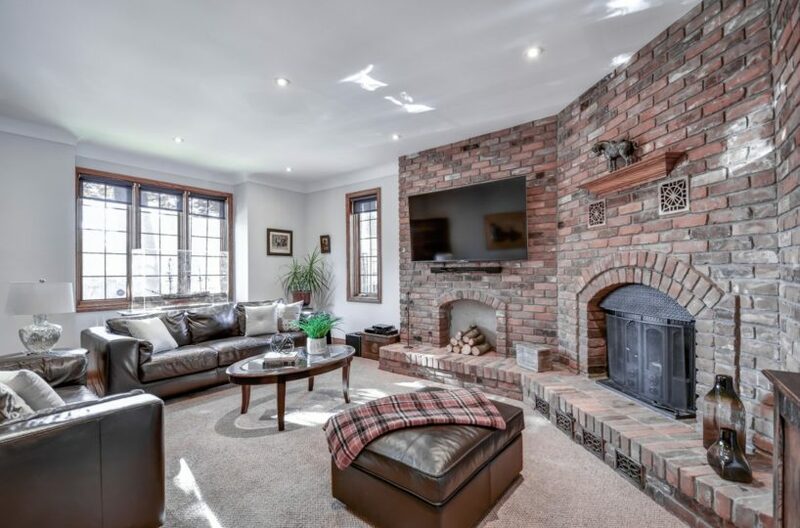 Located Steps To The Lake And Lasalle Marina On The Most Prestigious Of Burlington Streets, Sits This Elegant, Updated And Spacious Family Home. 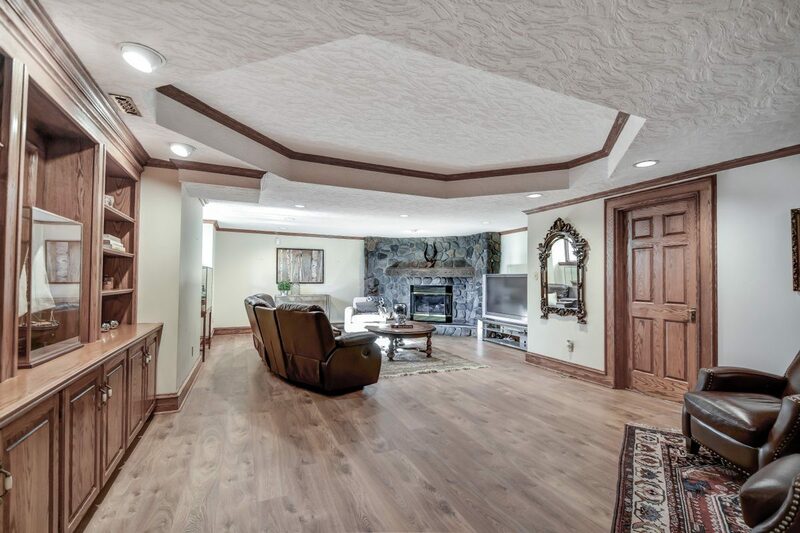 With Over 7000 Sqft Of Finished Living Space. 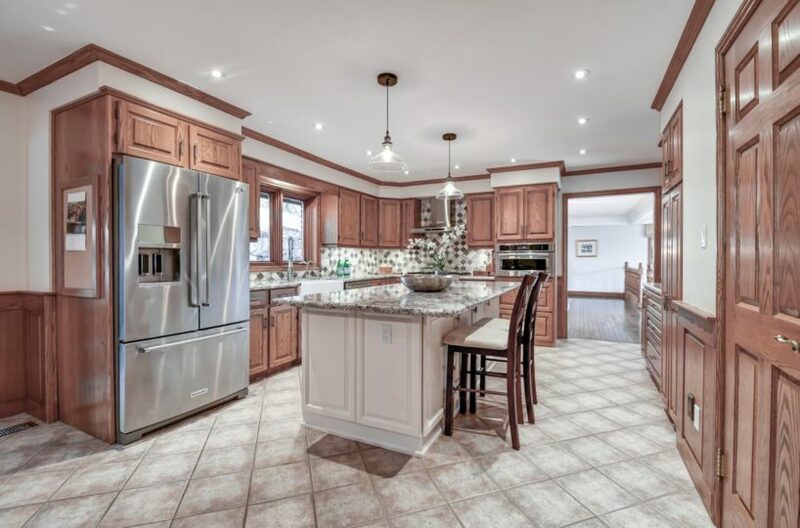 Updated Gourmet Kitchen, Large Principal Rooms, 10Ft Ceilings On The Main Floor. Huge 2 Level Master W/Loft And Lake Views.With Lake Views, Tiered Backyard With Pool, Basketball Court, Out Door Kitchen, Beautiful Gardens. 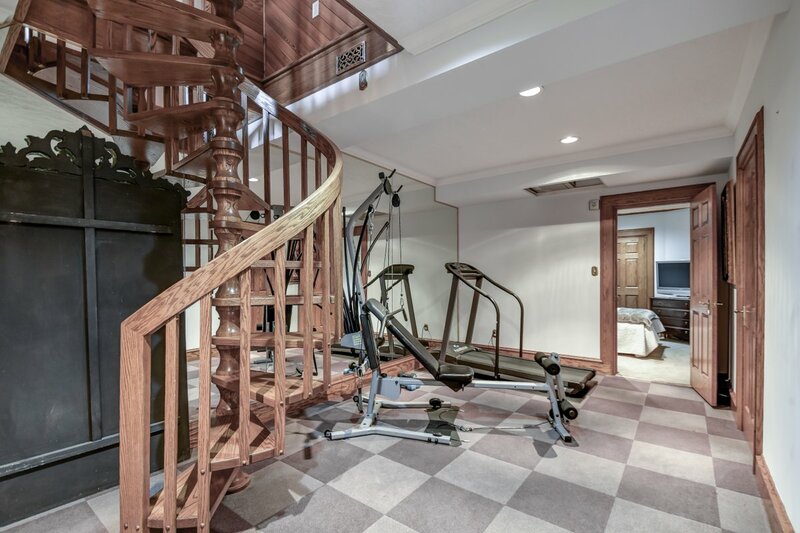 Lwr Level Offers Open Entertaining Area W/Bar,Stone F/P,Workout Rm,Nanny Suite,Gym &Steam Rm. Close To Highways, The Lake, Marina, Go Station And Public Transit.